It’s back to the 70s and 90s for model Gigi Hadid’s Reebok collaboration. 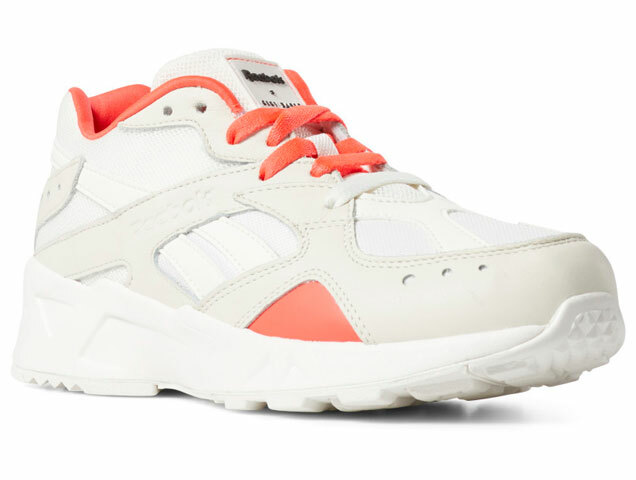 Chunky sneakers are still in and making their rounds in the fashion industry and they are the main feature of the collection. 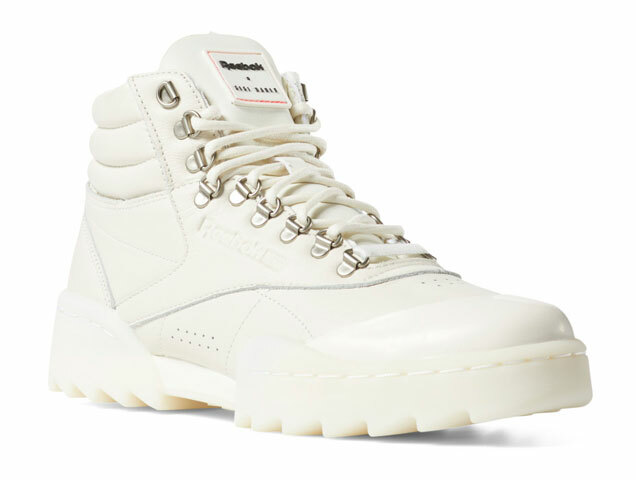 For this first drop, Gigi Hadid reimagines Reebok’s Aztrek, which first came out in the 1990s. 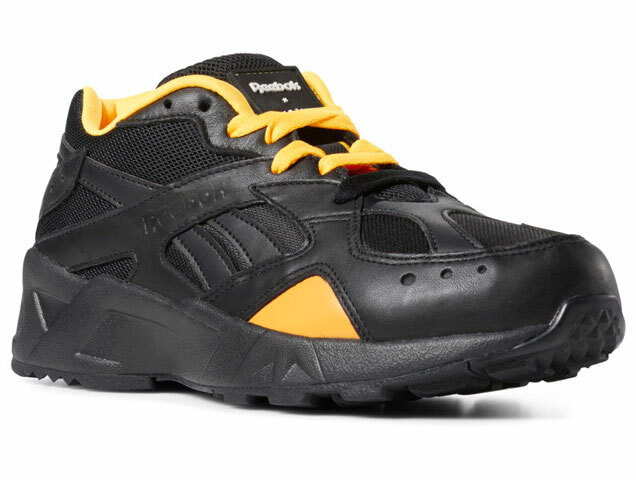 The collection features the sneakers in two colors: one comes in white with a pop of neon red, while the other is black with yellow features. They are designed for both men and women, so if you’re looking for shoes to match with your SO, you’re in luck. 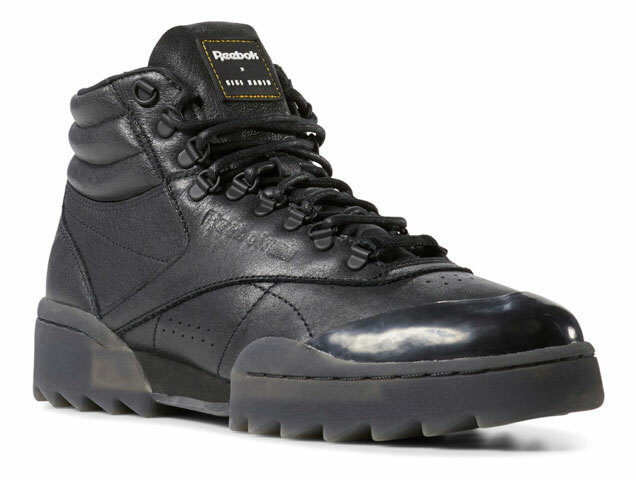 Hadid also revisits Reebok’s Freestyle Hi which came out in 1982 and was one of the first sneakers marketed for women. Hadid’s Freestyle Hi Nova Ripple has similarities to the silhouette of hiking boots and, like the Aztrek, comes in two colors, black and white. The full collection is expected to be released by January/February 2019. In the meantime, hurry if you want to get your hands on the first drop before they sell out.